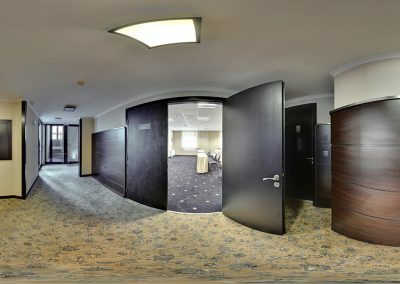 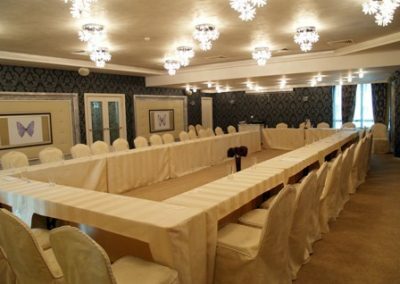 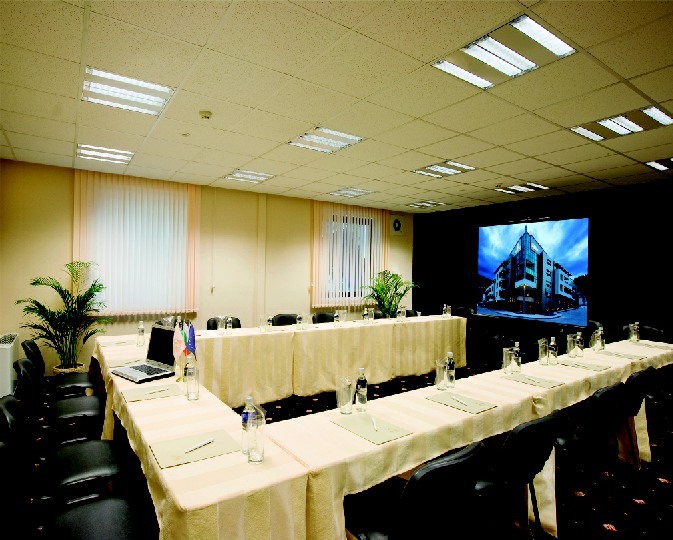 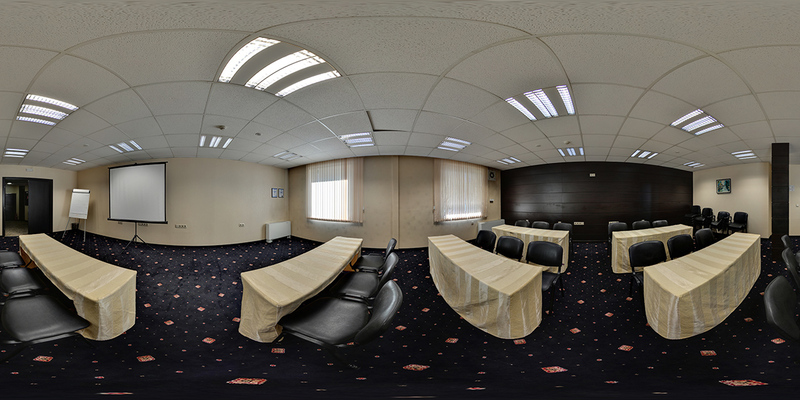 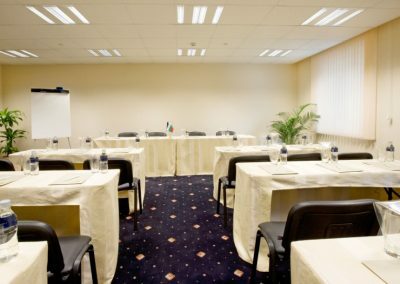 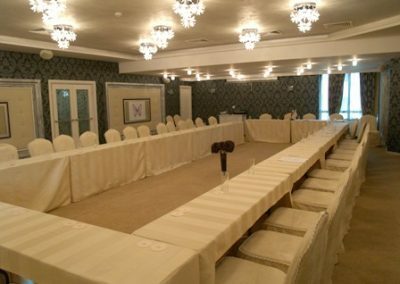 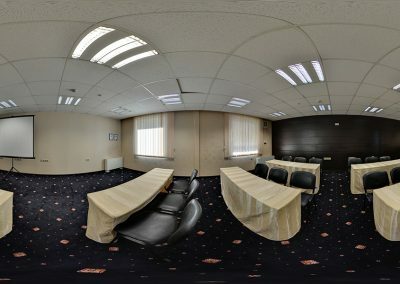 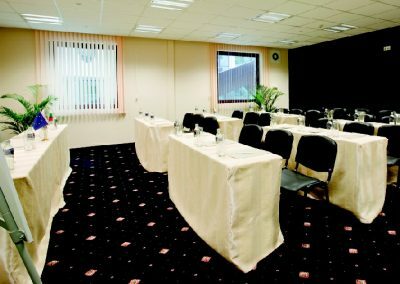 The hotel offers two conference halls and a smaller meeting hall, provided with multimedia and supplied with excellent conditions for holding conferences, seminars, business meetings, presentations, training sessions, interviews and other corporate events. 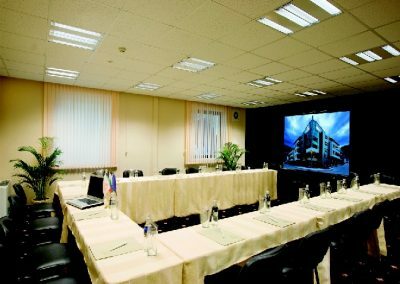 In accordance with your specific needs, the halls can be arranged in various configurations, which allows for flexibility in coordination with the purposes and the number of participants. 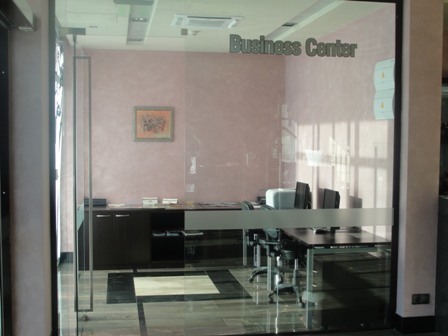 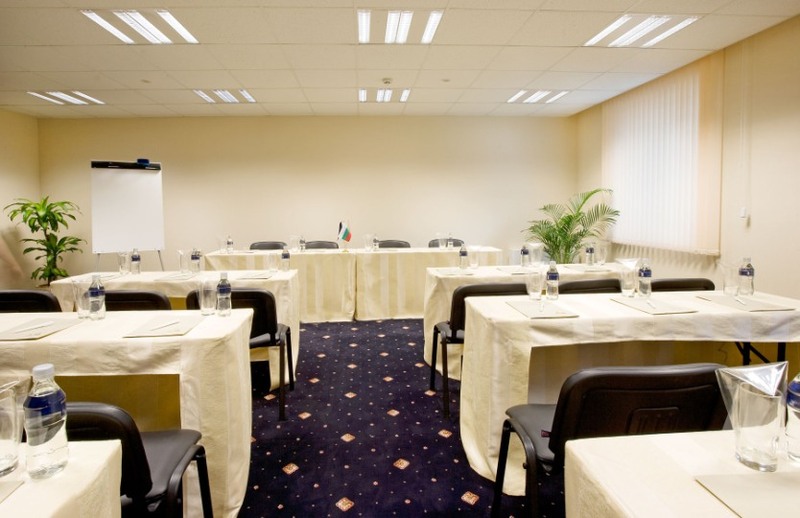 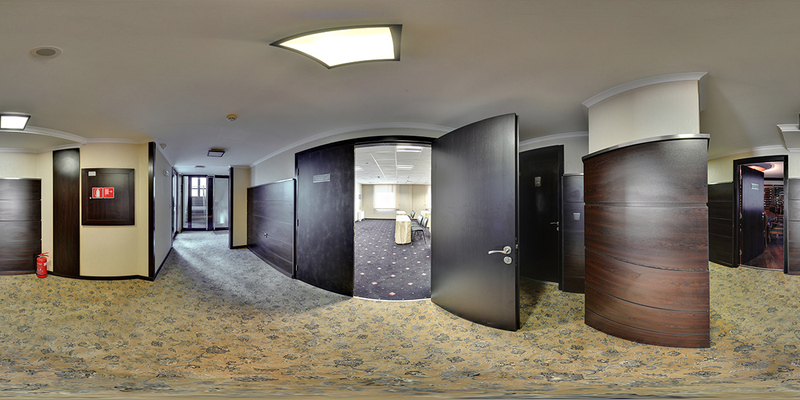 The hotel offers a wholly equipped business center, available to the guests.